As Delaware’s healthcare needs continue to develop, so will our programs. 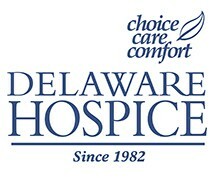 This will ensure that Delaware Hospice will continue to be a trusted community partner for the next 35 years. 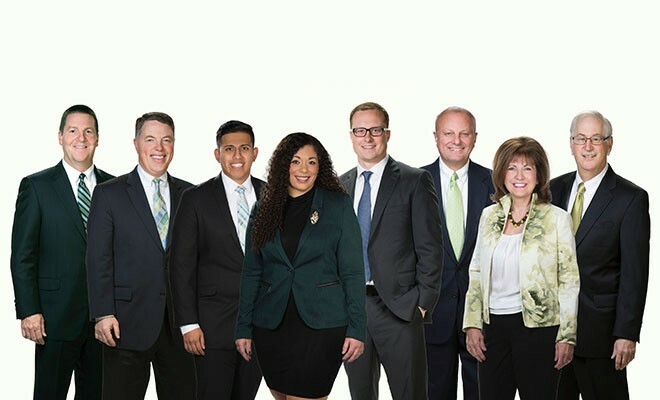 Give us a call at 1-800-838-9800 or visit www.delawarehospice.org and let us work with you to identify the appropriate program for you or your loved one.